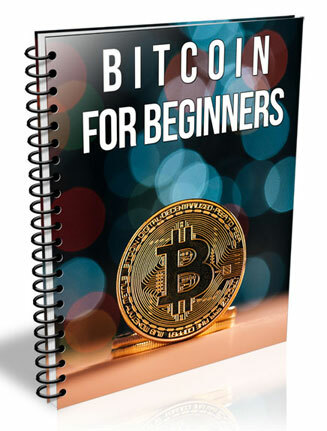 Bitcoin PLR Ebook is your door into the profitable cryptocurrency niche, Private Label Rights, Edit, Resell, Give Away To Build An Email Marketing List. 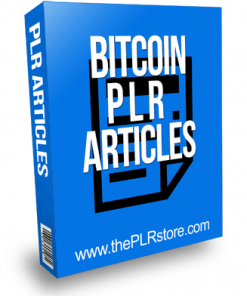 Extra Pages: Download you can use to sell PLR Rights. 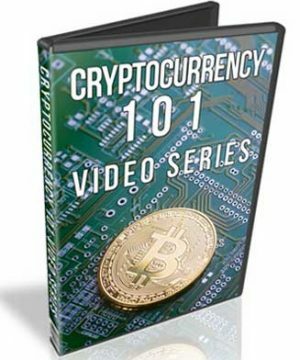 How can Bitcoins be used then? 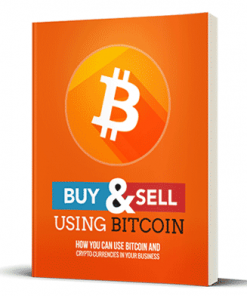 A computer, Smartphone, tablet, or any device with Internet access can easily transfer Bitcoins from one person to another, even in transactions between a user and a business website. 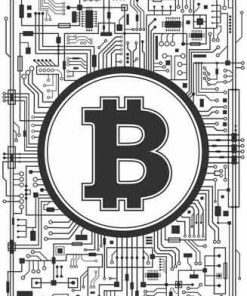 The number of bitcoins you have are stored in your “digital wallet,” which is similar to screens you see when you use online banking forms to authorize transactions. 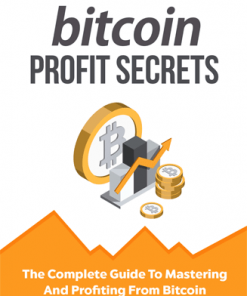 You will also be getting a brand new Bitcoin PLR Ebook cover we created completely from scratch just for this product. It is something you will not find anywhere else but here, so grab it quick to have the exclusive. 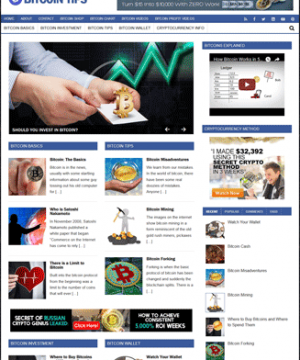 We also included the PSD for the new cover in both flat and 3D so you can brand or edit as you want. 5 ready to use 3D covers are included in JPG format. 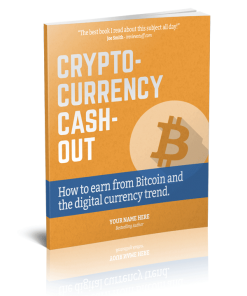 Free Report Reveals Everything You Need To Know About Bitcoins And Will Show You How To Start Earning Boatloads Of CASH! 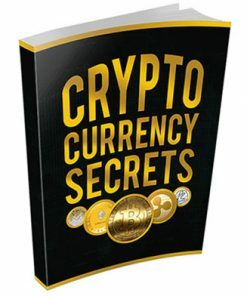 Starting To Accept This Cryptocurrency As A Valid Currency.